This course highlights the distinguishing qualities and characteristics of the Kingdom of God. It examines the principles necessary for effective and dynamic kingdom living. Students will be empowered to live effective lives as standard bearers in their homes and communities. This course provides a basic knowledge of the tools and skills required for penetrating and dominating the twelve systems of society with the Gospel of Jesus Christ. Students will be empowered to explore their gifts within a specified system while contributing to the fulfillment of the vision of their local church. Note: Understanding the Kingdom is a prerequisite course and must taken before enrolling in this course. This course examines divine order within the local church. Students will be taught how to recognize, respect, and embrace divine power, protocol, and authority and the key components required to run a successful church and ministry. 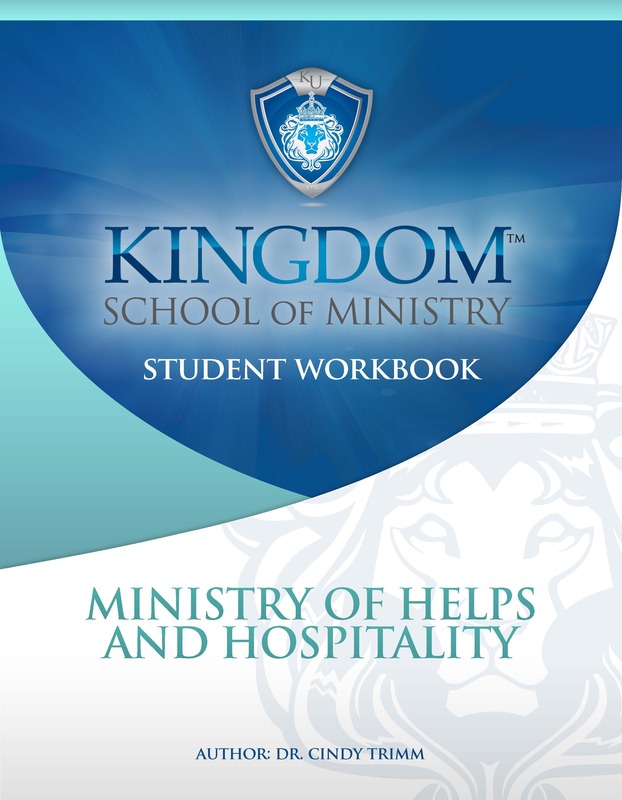 This course is intended to enhance the service of those who work in the Helps Ministry. It seeks to ensure that all who work in this capacity embrace, nurture, and birth the primary vision of the local assembly as given by God to the local pastor. 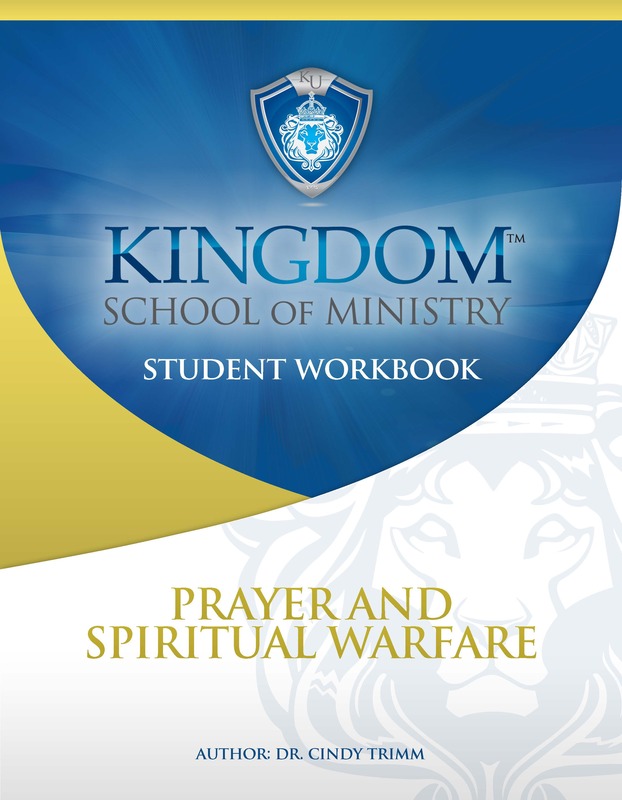 The relationship between prayer, spiritual warfare, and effective kingdom living. This course is a must for churches or individuals interested in enhancing their prayer ministry. Practical in nature, this course shows the manifold benefits of a life submitted to and defined by perpetual praise. It introduces students to the concept of “the priesthood of the believer” and the multidimensional facets of praise and worship. This powerful course unveils the biblical principles and spiritual laws that govern the economic system of the Kingdom of God. Students will be empowered to become faithful givers and tithers, as well as wise financial managers, as they learn to apply the biblically based principles associated with kingdom economics. 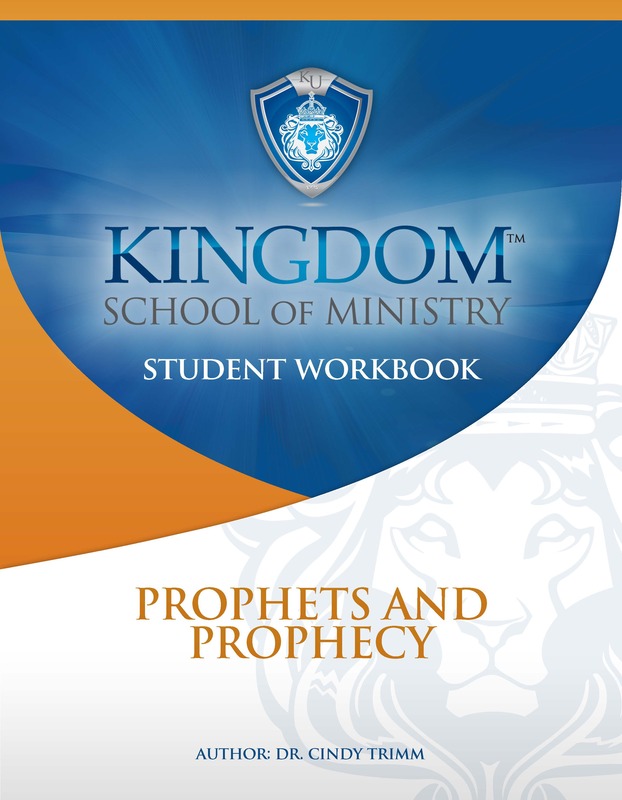 This course is an examination of the function and importance of prophecy in the Old and New Testaments. It reveals the pivotal role of the prophet and the unique place this office holds in the overall revelation of God. It addresses issues surrounding the prophet and prophecy in general, and in the end times in particular.